The people at Jorg Hysek have something exciting up their sleeve. 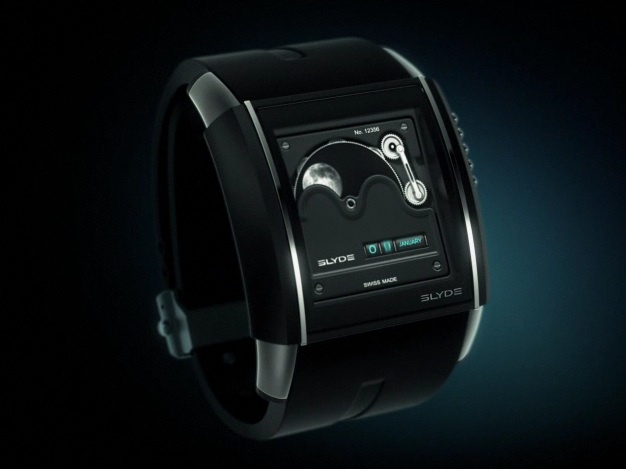 They will be launching the HD3 Slyde watch at the upcoming BaselWorld 2011. They have released a video at their site and I have to say that it is just awesome. 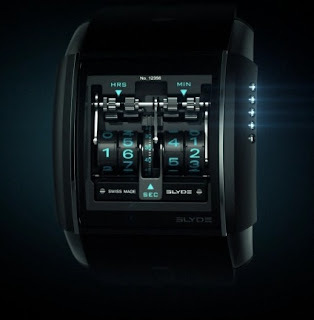 The watch looks to be very interesting. 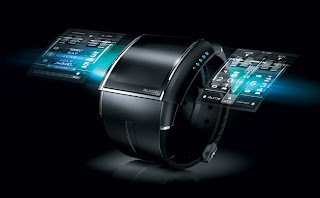 The watch will feature a touch screen where the owner can generate a number of different screens with just a couple of taps or a flick across the screen. 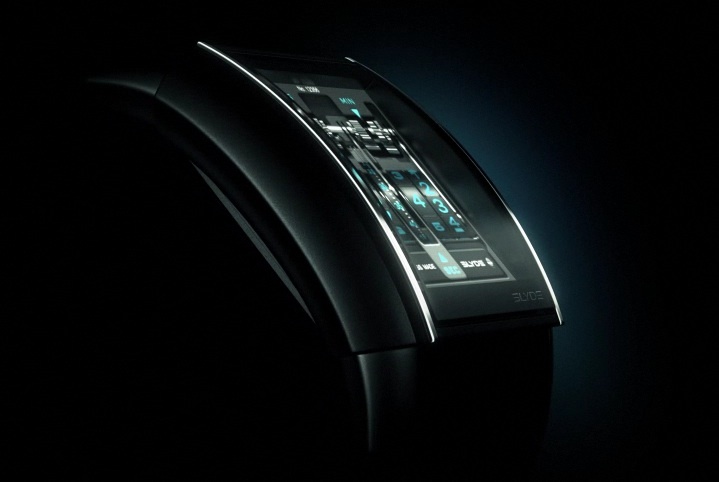 From the video, you can see the various functions like moon phase and chronograph. Evidently Jorg Hysek will be designing more screen interfaces for the watch that will be sold separately. So you can pick and choose exactly features and look that you desire. The watch is expected to go on sale sometime late 2011. I for one am looking forward to this watch. Thank you for the link. 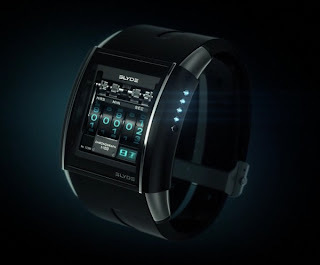 Hope to see the real watch someday.